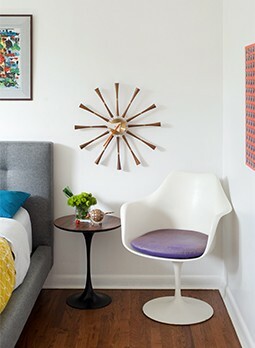 Saarinen’s influence has extended through the years because of his vibrant, modern designs. Today, Saarinen is thought of as one of the masters of American 20th-century architecture. His bold and inventive work still engages people because of his eye-catching, modernistic style. And his innovative designs can still be purchased today at Knoll.com.